Speedpainting, 30 minutes. Did this one all on one layer (usually i use two). 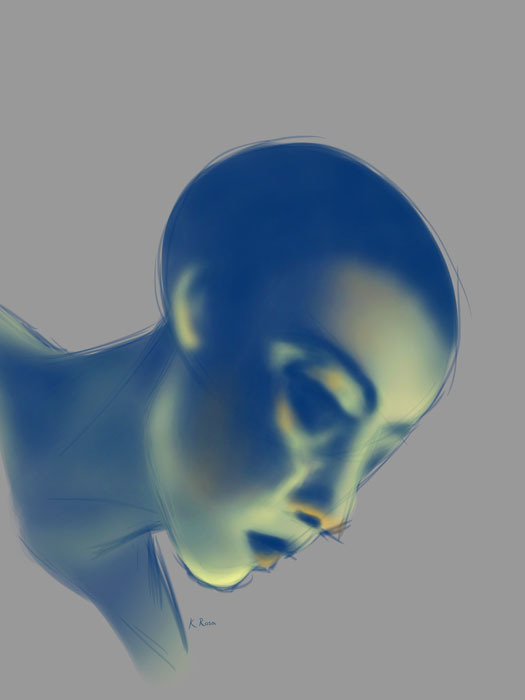 It was a bit of an accident but for speedpainting i think it may actually work better – mainly because not being able to erase properly or lock the transparency of the working layer forced me to actually keep my mask on.